Trigo Limpo feat. 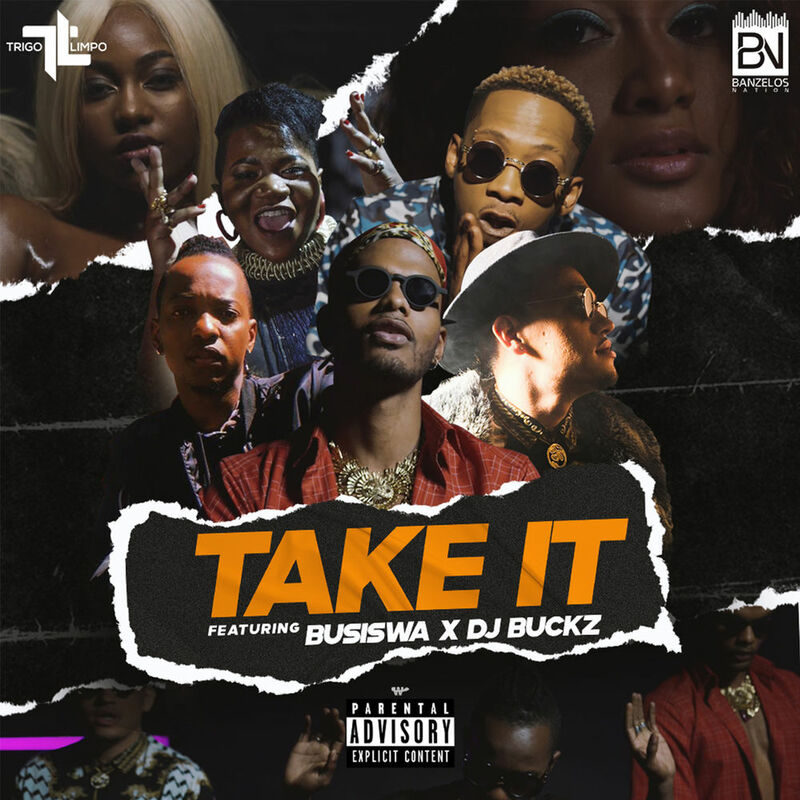 DJ Buckz & Busiswa - Take It (Prod. Dj Maphorisa e Dj Knoh) Download mp3 • Digitalsongs.net | Site Angolano de Músicas 5 in your template.